Grassroots Unwired believes in going the extra mile with groundbreaking technology built to better the lives and experiences of others. Which is why are honored to support organizations like Lung Cancer Alliance for their run/walk events. 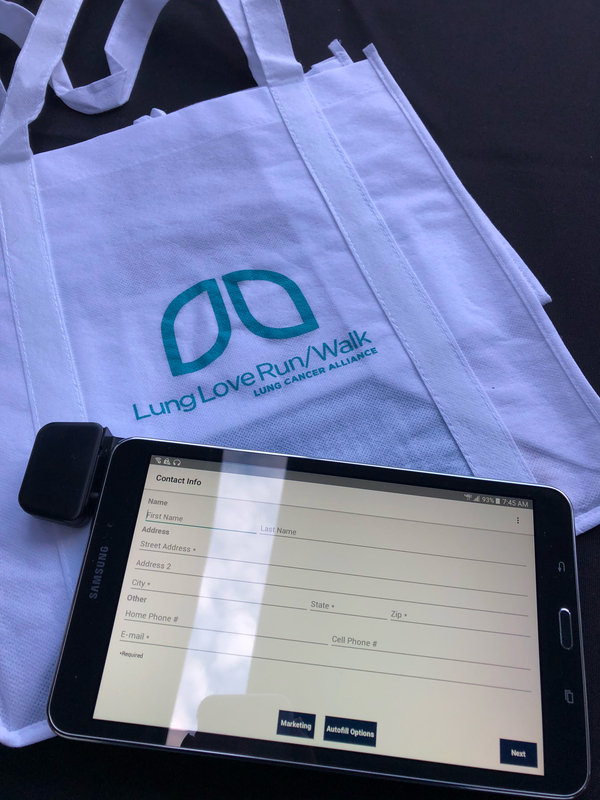 Lung Cancer Alliance’s Lung Love Run/Walks are more than just that– they are a community gathering to support and unite those who are affected by lung cancer. I had the honor of being on the ground for the Philadelphia Lung Love Run/Walk as volunteer. 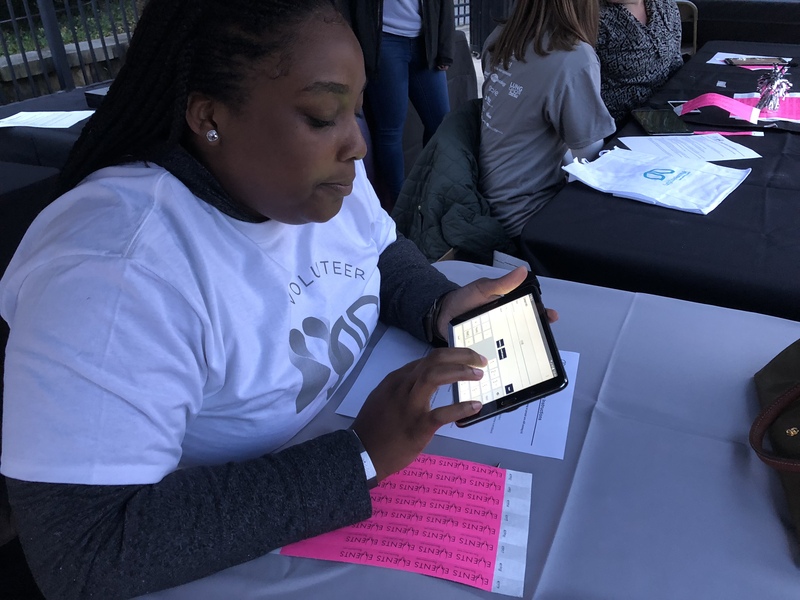 Being there in-person was especially eye-opening in witnessing how the community engagement team hustles; from pre-race stretches to last minute registrations, time is of the essence for all involved. With Grassroots Unwired, Lung Cancer Alliance was able to quickly and seamlessly register 49 new participants and reached a fundraising milestone of $159,327 bringing them that much closer to their goal of $175,000! Grassroots Unwired is thrilled about this new partnership with Lung Cancer Alliance and looking forward to working with them again for their 2018 Lung Love Walk – Houston. Visit https://lungcanceralliance.org to find out how you can get involved.